Blue Harvest Fisheries has become a member of Sustainable Harvest Sector 3, the New England groundfish sector in which Jimmy Odlin’s five Atlantic Trawlers Inc. vessels operate. According to reports from Undercurrent News, this is because a deal is being negotiated between Jimmy Odlin and Blue Harvest Fisheries. Atlantic Trawlers consists of five vessels, the Nobska, Morue, Harmony, Teresa Marie III and Teresa Marie IV. 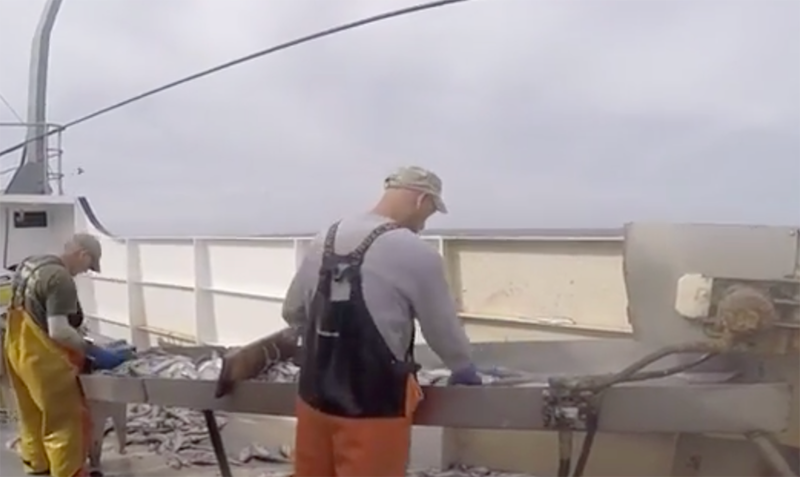 The vessels have pioneered successful fishing on haddock, redfish, and pollock, all of which have large uncaught quotas in New England.